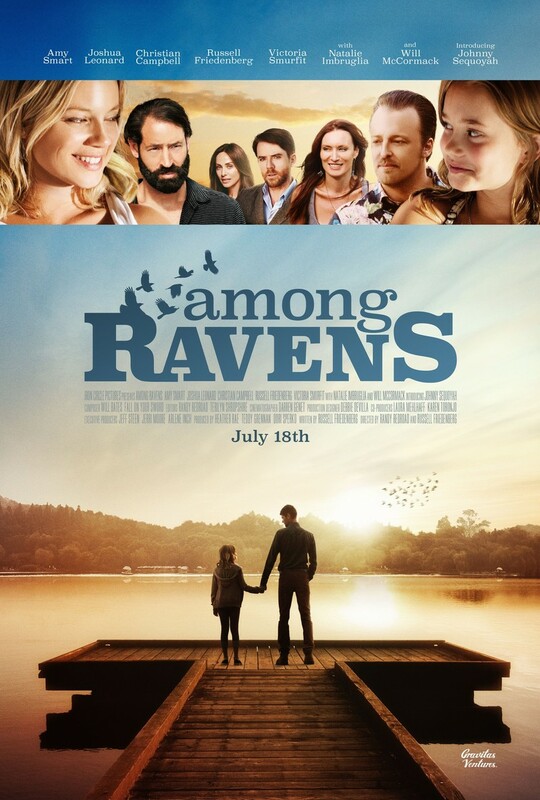 Among Ravens DVD and Blu-ray release date not announced and available on Digital HD from Amazon Video and iTunes on July 18, 2014. "Among Ravens" focuses on a group of friends and family who gather every year to celebrate the 4th of July weekend in Idaho. Seen through the eyes of one couple's sensitive 10-year-old daughter, this particular weekend is tense with long-kept secrets and tensions. The young narrator meets a handsome nature photographer, a mysterious figure whose presence sparks changes and realignments and helps to bring out some truth to this set of dishonest and dysfunctional relationships. DVDs Release Dates is the best source to find out when does Among Ravens come out on DVD and Blu-ray. Dates do change so check back often as the release approaches.